The best technology from a user’s perspective is the one that consistently does what it is designed to do without the user requiring detailed knowledge of the internal workings of the technology to be able to use the product. Basically good technology just works!! This also applies to CRM solutions. SMBs mostly want a CRM solution that aids them increasing their bottom line. SMB’s want the functionality that a CRM provides, without worrying about the precise technology supporting it. They do not want to become IT experts in order to deploy and support CRM solutions. They do not want to deal with the integration nightmare that comes with installing a new on premise IT solution and getting it to work with other existing IT solutions. They also equally want to avoid increasing their staff overhead in other to maintain a new IT solution. Basically they just want the CRM solution to work!! Easier to scale to more users as the organization grows. Pay only for what is used. Another key requirement for cloud based CRM solution is the network connection to the cloud solution needs to have a high level of uptime to prevent downtime to the IT service. Because of the ease of set-up of a cloud based CRM solution, it is easy for SMBs to forego the essential requirement gathering and analysis phase. This phase aids in detailing the existing processes, workflows. And the subsequent analysis that defines the workflows, processes and reports that will be automated by the CRM solution. This step is still critical for cloud based solution as it ensures use of the technology leads to the realization of business objectives. Choosing Cloud based CRM solutions enables SMBs to focus their resources on their core competence: getting their products and services to the right customers. 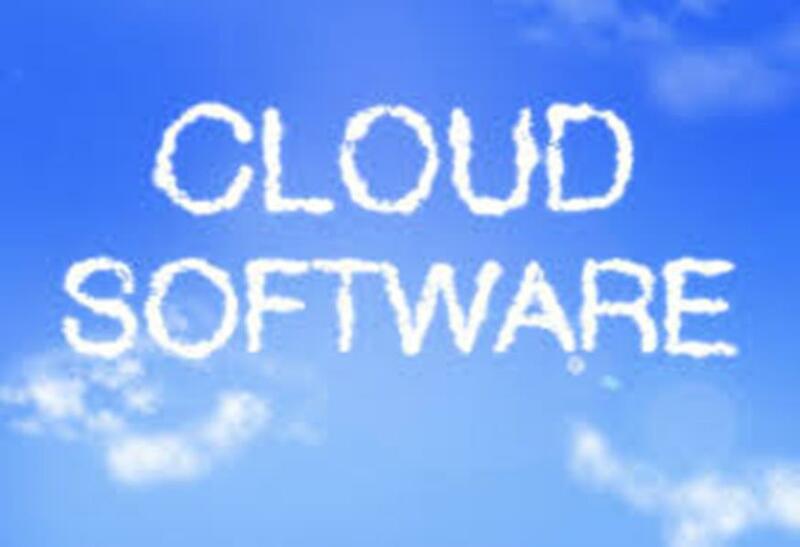 And allows the SMB to outsource the hosting and support of the cloud solution to specialist third party providers.